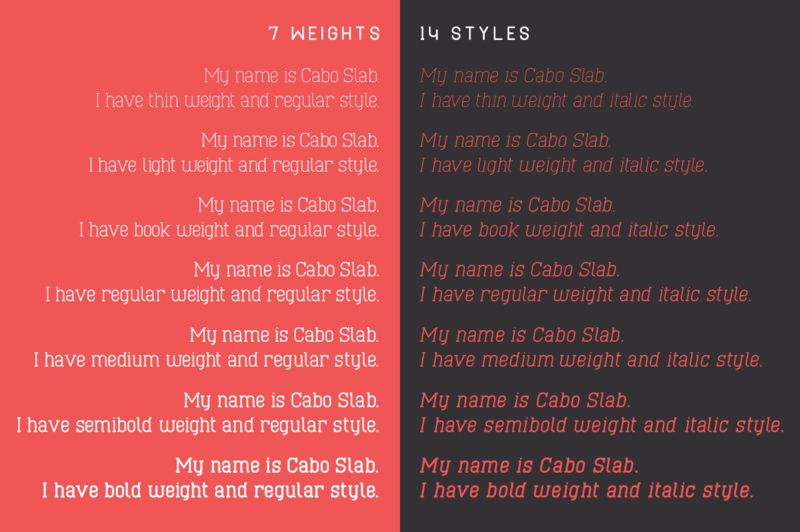 Meet Cabo Slab, a 14 fonts typefaces that come in a soft and elegant style, with rounded edges and 7 weights. 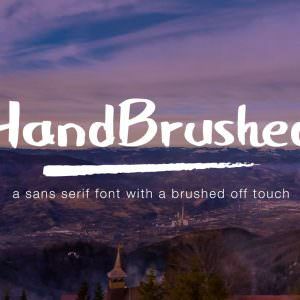 It works great for logo design, branding, marketing and advertising, print design and other fields you might find use for it! 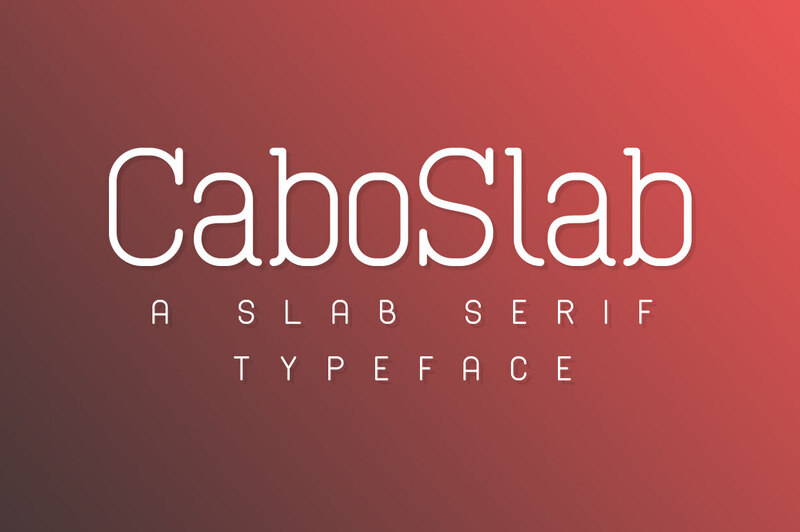 Cabo Slab is a slab serif font family that comes with round edges and a soft style. 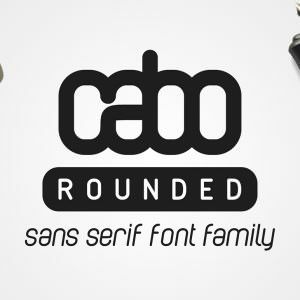 It is based on the sans serif version called “Cabo Rounded“, but with more weights and styles. 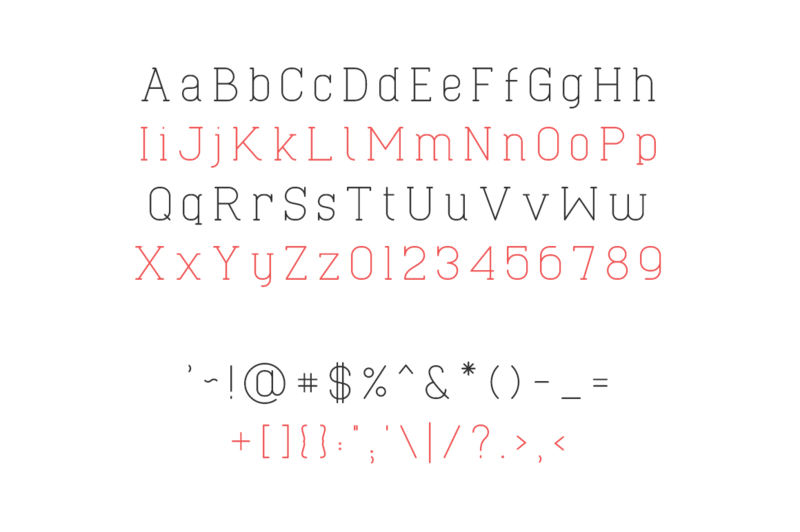 This typefaces comes in 7 weights and 14 styles, basic alphabet letters, punctuation marks and a couple of accents. 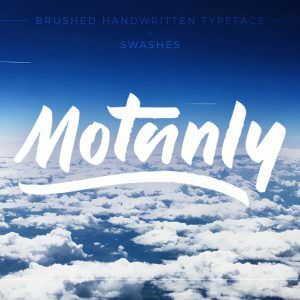 This typefaces comes with lifetime updates! Buy it once and you’ll have access to all of the updates for free! If you have any questions, leave me a message! 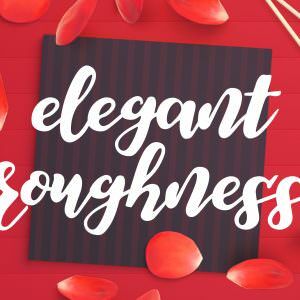 PS: you may notice that kerning for some letters isn’t the best, that’s because the font was created using Fontself addon for Illustrator – https://crmrkt.com/6kAKO – which doesn’t yet offer kerning support. 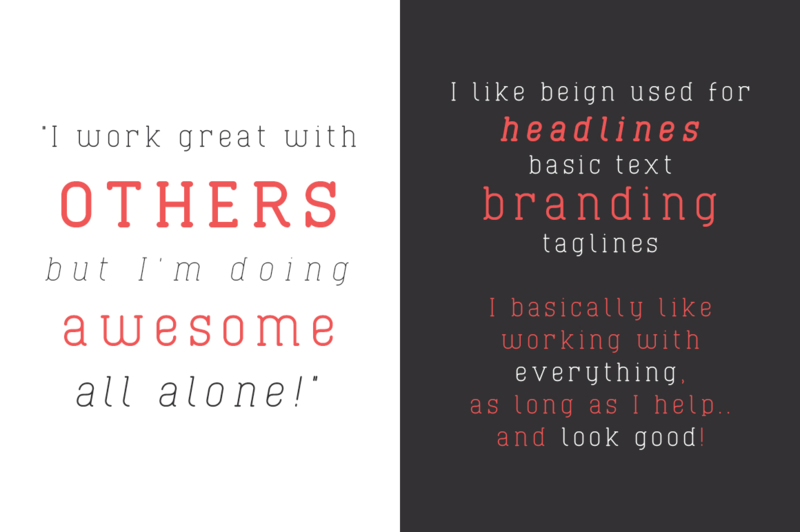 Once they add it, I will update the font with corrected kerning. 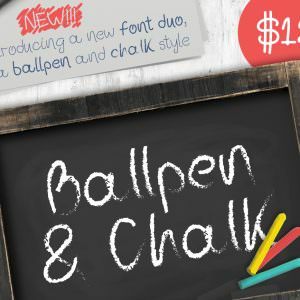 But a quick way to fix that until the font is updated is to use the Optical kerning option that both Illustrator and Photoshop have, which does a great job!